As World Cup fever sets in, increased hooliganism and football related violence are legitimate international concerns. Previous research has linked sports-related hooliganism to 'social maladjustment' e.g. previous episodes of violence or dysfunctional behaviour at home, work or school etc. However, social bonding and a desire to protect and defend other fans may be one of the main motivations not only for football hooliganism, but extremist group behaviour in general, according to new Oxford University research. The study, published in Evolution & Human Behaviour, canvassed 465 Brazilian fans and known hooligans, finding that members of super-fan groups are not particularly dysfunctional outside of football, and that football-related violence is more of an isolated behaviour. Lead author and Postdoctoral researcher at Oxford's Centre for Anthropology and Mind, Dr. Martha Newson, said: "Our study shows that hooliganism is not a random behaviour. Members of hooligan groups are not necessarily dysfunctional people outside of the football community; violent behaviour is almost entirely focused on those regarded as a threat—usually rival fans or sometimes the police. "Being in a super fan group of people who care passionately about football instantly ups the ante and is a factor in football violence. Not only because these fans tend to be more committed to their group, but because they tend to experience the most threatening environments, e.g. the target of rival abuse,, so are even more likely to be 'on guard' and battle ready." 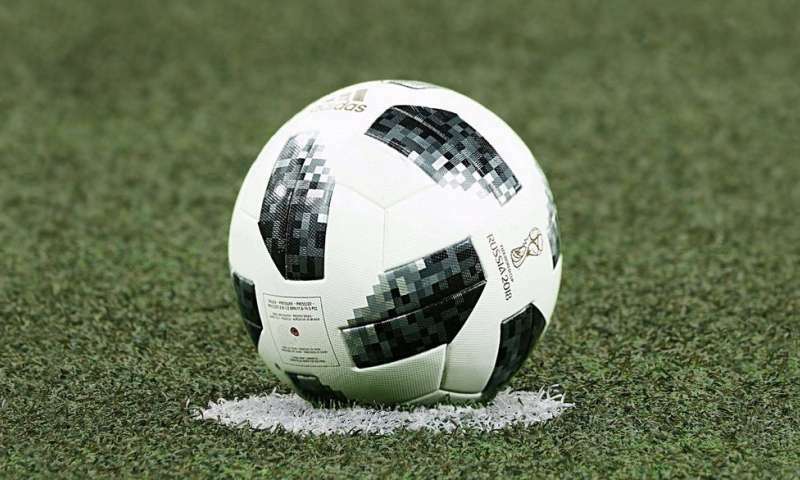 While the findings were linked to Brazilian football fans, the authors believe that they are not only applicable across football fans and other sports-related violence, but to other non-sporting groups, such as religious groups and political extremists. Martha adds: "Although we focused on a group of Brazilian fans these findings could help us to better understand fan culture and non-sporting groups including religious and political extremists. The psychology underlying the fighting groups we find among fans was likely a key part of human evolution. It's essential for groups to succeed against each other for resources like food, territory and mates, and we see a legacy of this tribal psychology in modern fandom." Although the research does not suggest that either reducing membership to extreme football super groups will necessarily prevent or stop football-related violence, the authors believe that there is potential for clubs to tap into super-fans' commitment in ways that could have positive effects. The findings reinforce the research team's previous work to understand the role of identity fusion in extreme behaviour. They also suggest that fighting extreme behaviour with extreme policing, such as the use of tear gas or military force, is likely counterproductive and will only trigger more violence, driving the most committed fans to step up and 'defend' their fellow fans. "As with all identify fusion driven behaviours, the violence comes from a positive desire to 'protect' the group. Understanding this might help us to tap in to this social bonding and use it for good. For example, we already see groups of fans setting up food banks or crowd funding pages for chronically ill fans they don't even know." Project director, Professor Harvey Whitehouse added: "We hope this study spurs an interest in reducing inter-group conflict through a deeper understanding of both the psychological and situational factors that drive it." This relates it to all similar behaviors. Is this why they are afraid to use it? "The study, published in Evolution & Human Behaviour..."
by J.M.G. van der Dennen"
-intertribal conflict is the thing that made us human. People jump at the chance to participate either vicariously or in person.